AGA Just For Fun Days are just that…FUN! There is no format, just golf. Keep score, don’t keep score. 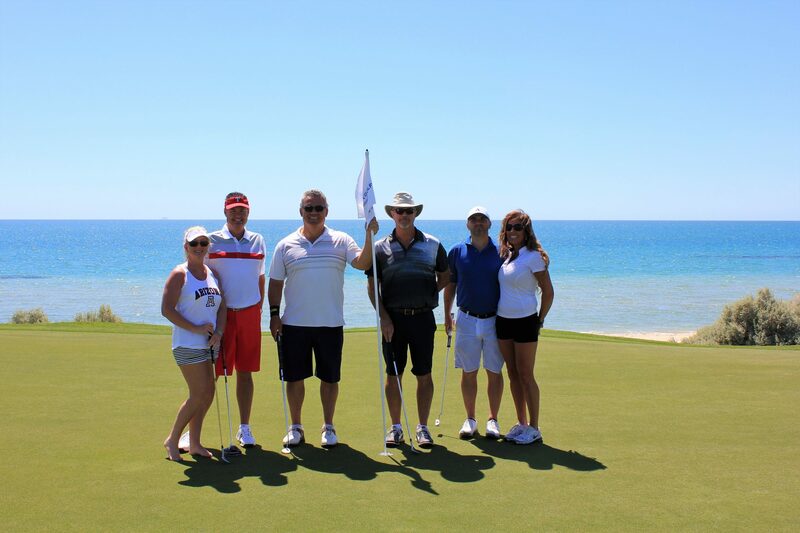 Play a game within your group or just enjoy an afternoon of golf with friends. Just For Fun Days are open to members and non-members, women and men. 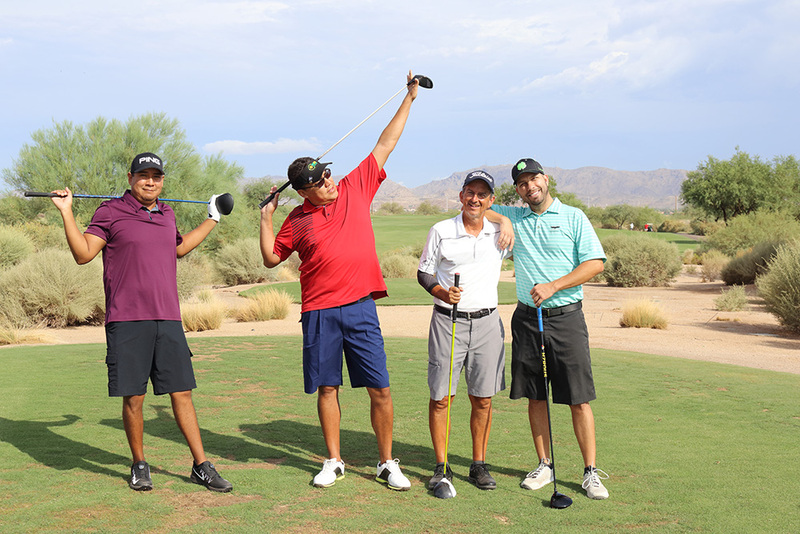 AGA Scramble Days (previously AGA Days) provide a fun, non-competitive day of golf on some of Arizona’s finest private and public courses. 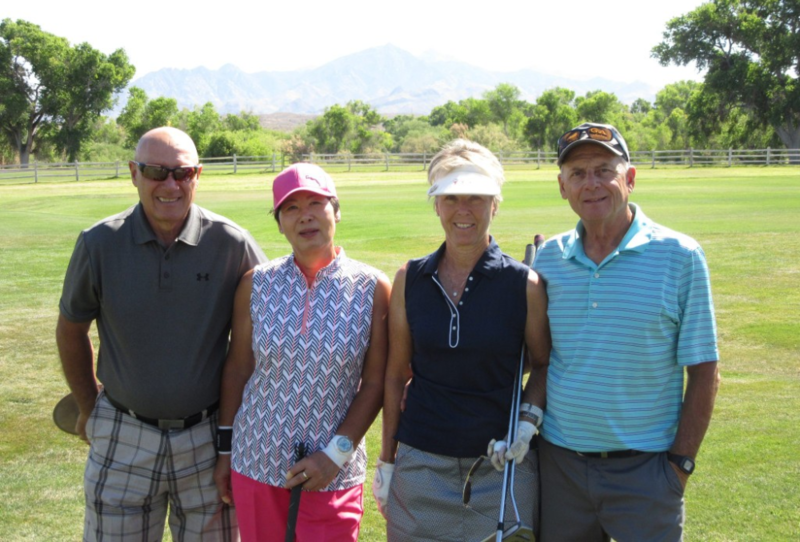 Our AGA Scramble Days are open to all AGA members and guests, no matter your skill level, so we encourage anyone who loves the game of golf to participate. If you don’t have a playing partner, it is not a problem, as we’ll pair you with other players who we are sure will become golf friends. Join the AGA and travel to the Mayan Palace for an AGA Member Weekend offered each spring and fall. Entry fee includes two rounds of golf and lunch following play each day. 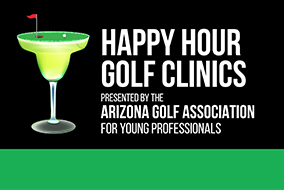 The AGA has created a new program called “Happy Hour Golf Clinics.” These interactive and social events allow golf courses and young professional networking groups to team up and host engaging 90 minute events that provide golf instruction, fun and building genuine relationships. The programs consist of two 30-minute sessions of basic instruction to the game of golf accompanied by the third session.. Happy Hour.